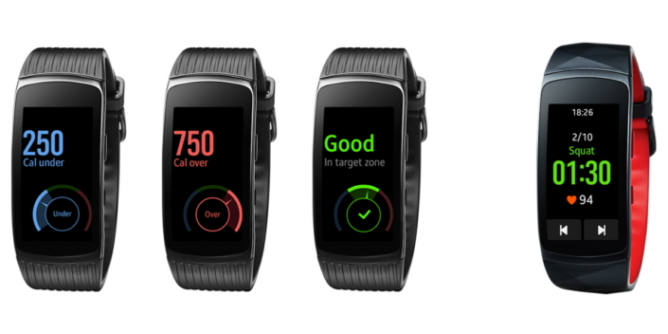 By connecting your Gear Fit2 to the Samsung Health app on your phone, you're able you monitor exercise and food consumption throughout the day and handily display your stats on your wrist. The Fitness Program feature even lets you control exercise videos showing on your connected TV. To get the most out of the limited screen size of the Gear Fit2, the whole UI has been refreshed. When working out, the screen will be split into three sections showing key pieces of information. 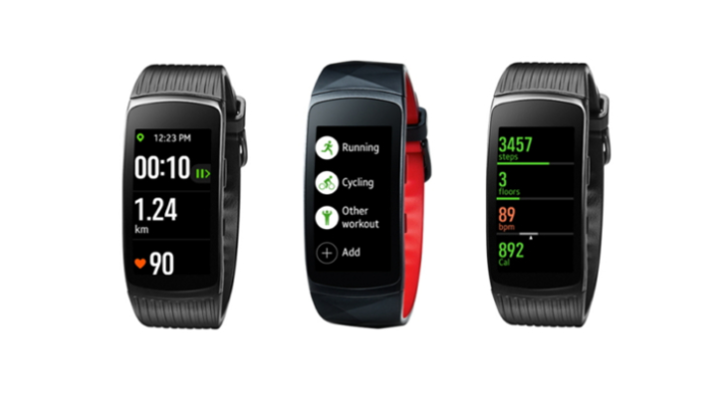 You can choose what's displayed from a list including distance traveled, calories burned, heart rate, and duration. Multi-workout presets can be saved for easier access later on, and a new health summary widget gives you an overview of your daily progress. According to Samsung, the update should be available to download in the Gear app starting today.